Rev. 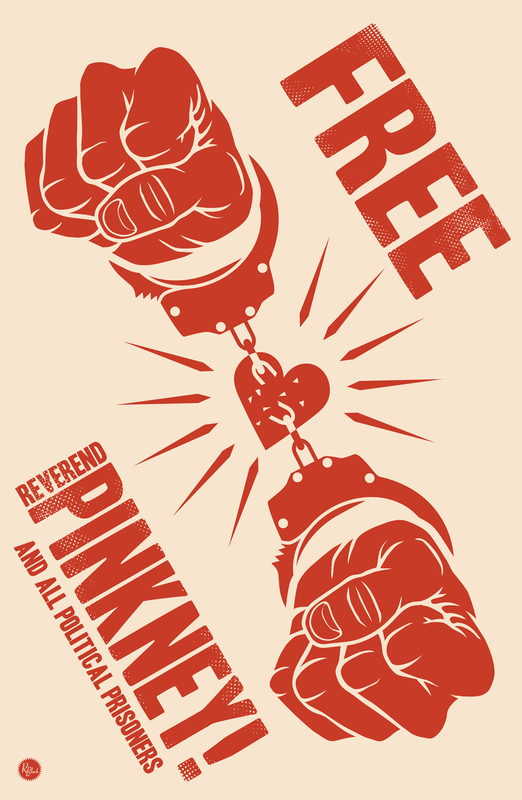 Pinkney is on lock-down for 3 days for shaking hands with a white inmate. Nothing was said to the white inmate. This is not against Berrien County Jail Rules and Policies. It was racially motivated, just another attack by Berrien County against Rev. Pinkney. Deputy Hooks went into Pinkney's cell, threw his legal papers all over the bed, and stole his notes and calendar. These contained information about all the incidents in the jail since he's been there. On Monday the deputy removed a black man from his cell and placed him in the hole, but allowed 2 white men to remain in their cell. Rev. 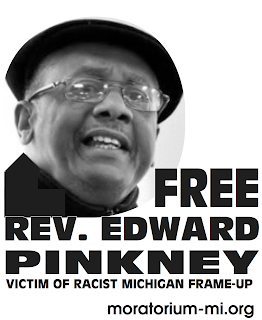 Pinkney wrote to Sheriff Bailey about this racist move and the very next day he was locked-down. Racism is out of control in Berrien County.